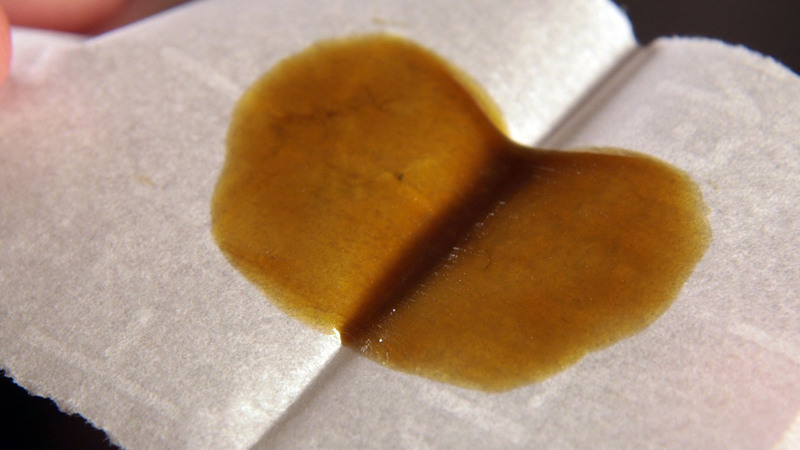 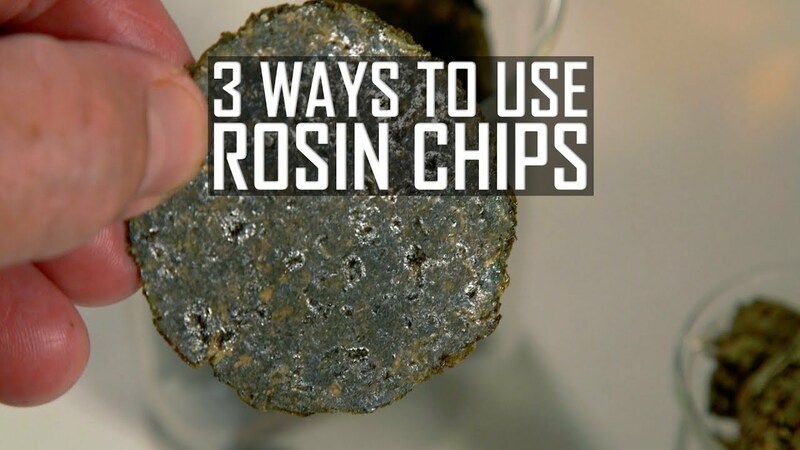 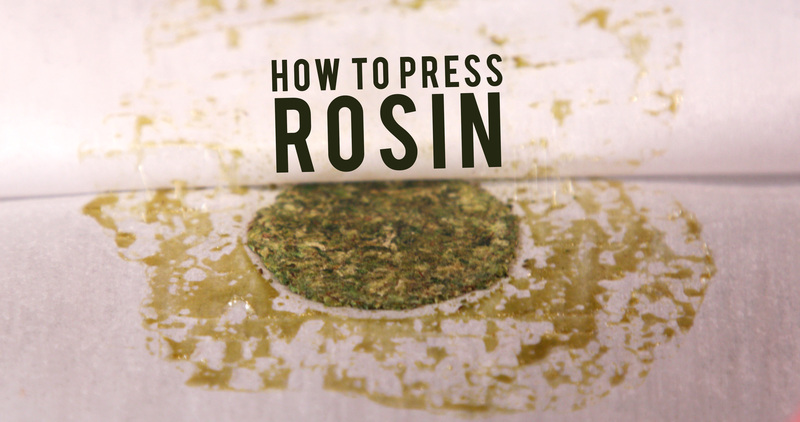 Rosin chips are the byproduct of pressing cannabis in a rosin press. 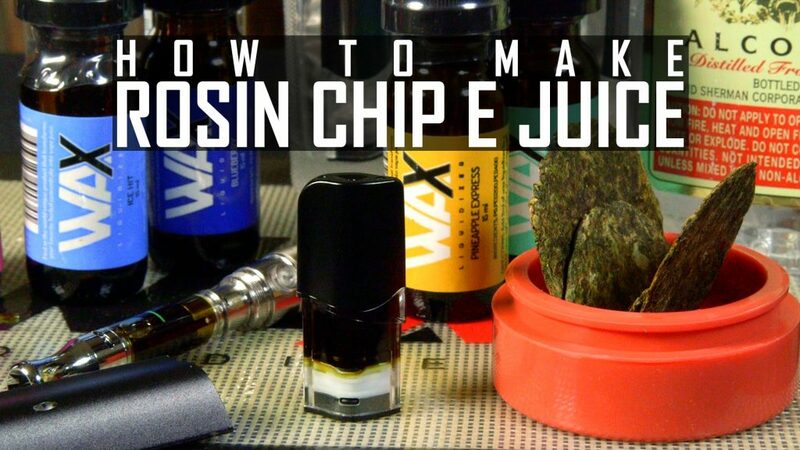 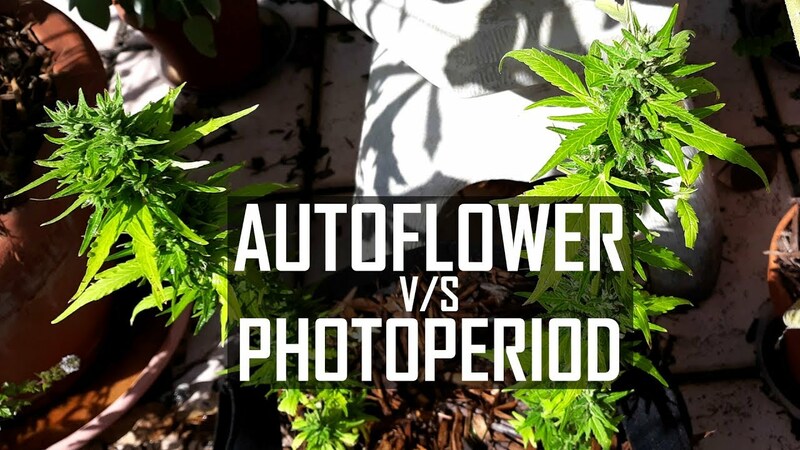 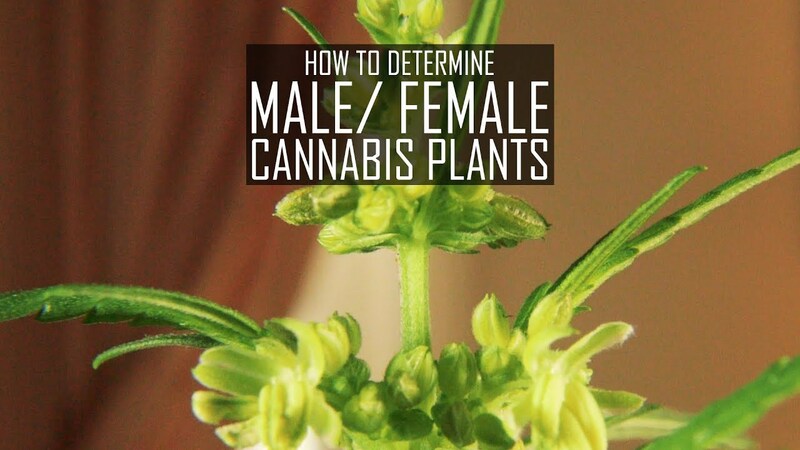 You can use the chips for edibles, THC caps and even for making e juice for vaping. 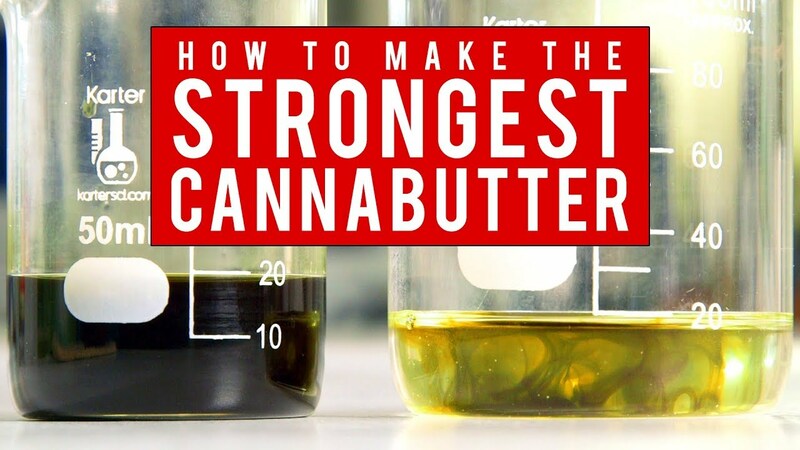 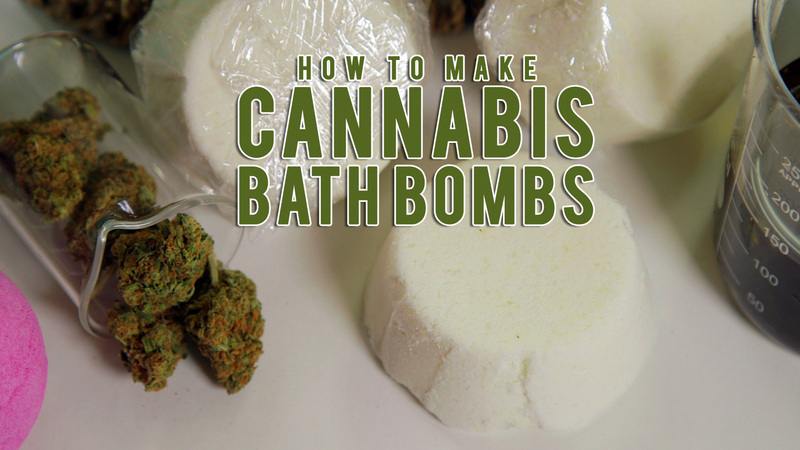 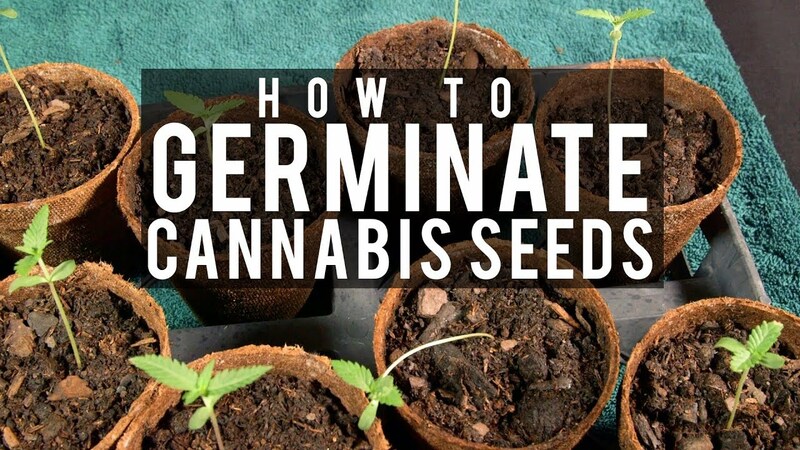 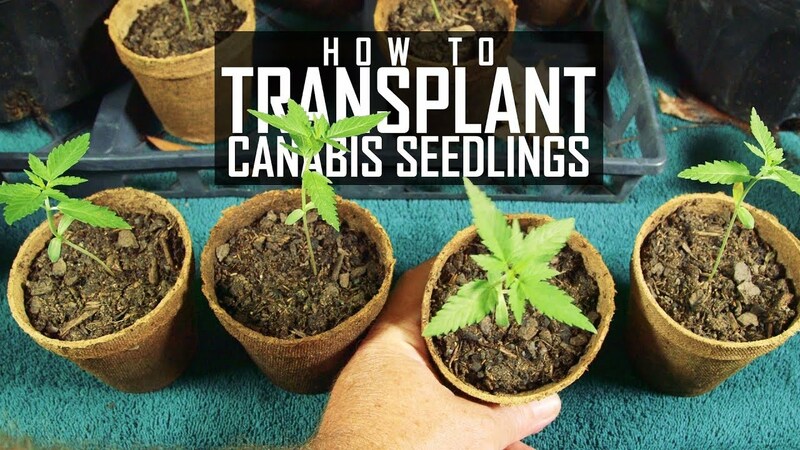 You’ll need some ethyl alcohol and Wax Liquidizer for this method but it’s worth the effort.